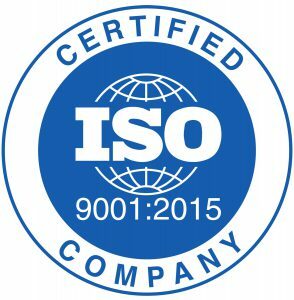 To comply with the latest quality standards, Westley Plastics are now proud to announce our ISO 9001:2015 certification. This is the latest standard for process-based organisations that have a strong customer focus. Westley Plastics Quality Assurance Manager, Jonathan Lowe, states “by identifying and defining processes to meet the ISO 9001:2015 standard, Westley Plastics have increased our customer focus and trust”. Westley Plastics offers the flexibility and fast responsiveness of a small business whilst relying on operational excellence through state of the art machinery and polymerisation expertise. ISO 9001 Quality Management Systems ensure full traceability from start to finish.